The lock is a dedicated designed security alarm lock with electronic alarm and mechanical burglary protection system "2-in-1". 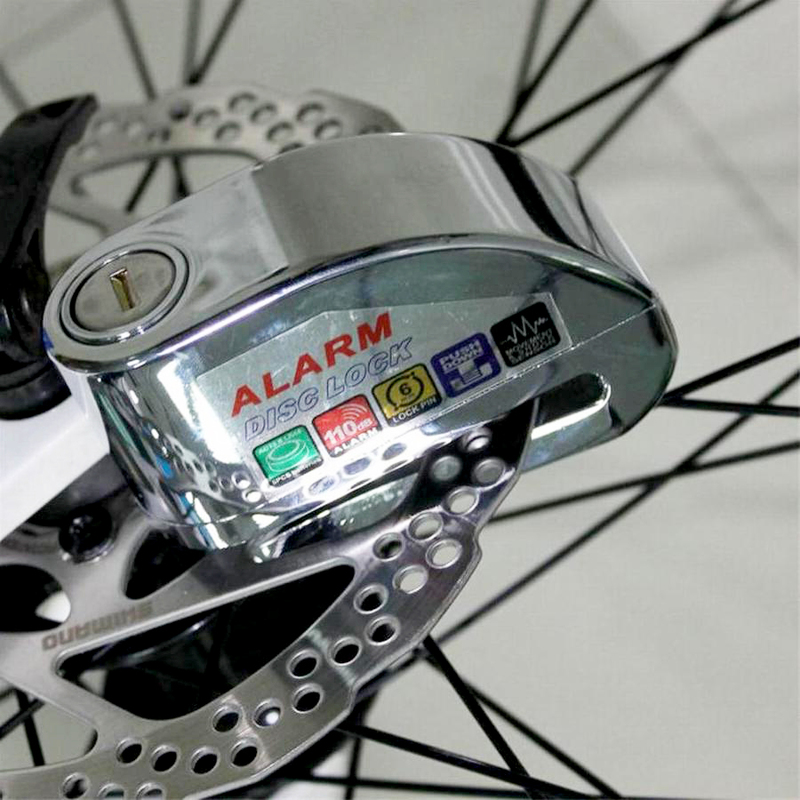 The electronic alarm is with water resistant and anti-damage function. The lock is suitable for use in various types of vehicles and luxury windows and doors. When in the burglary protection alarms mode, the lock as by external vibration or shock.